When you want to sling your guitar in luxury, reach for a Fatboy. 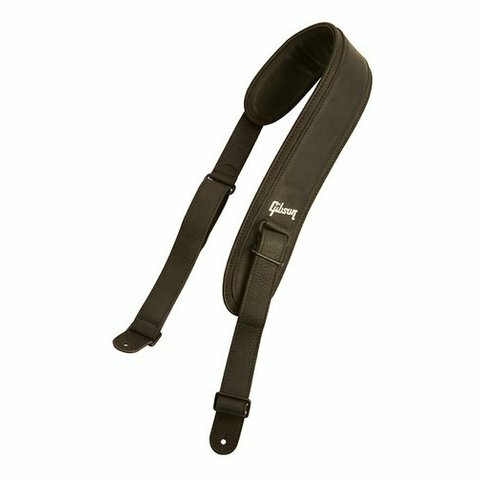 The Fatboy Strap is made with a half-inch of thick memory foam and covered in top-quality, full-grain top leather for the ultimate in both comfort and style. Detail stitched, the black strap features a wide, thick and soft leather pad as well as soft garment leather backing. 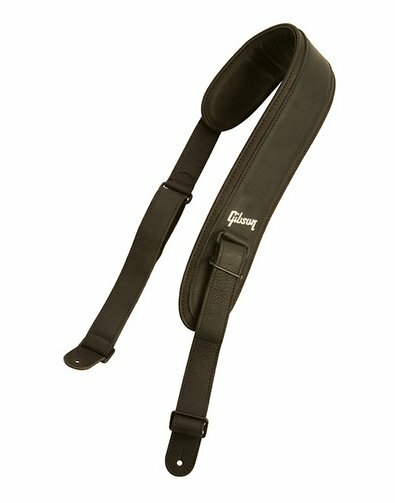 The Fatboy Strap also includes 1.75” dual full-grain leather straps to ensure the perfect fit while you rock out. 46.5"-55" Width 3.5"